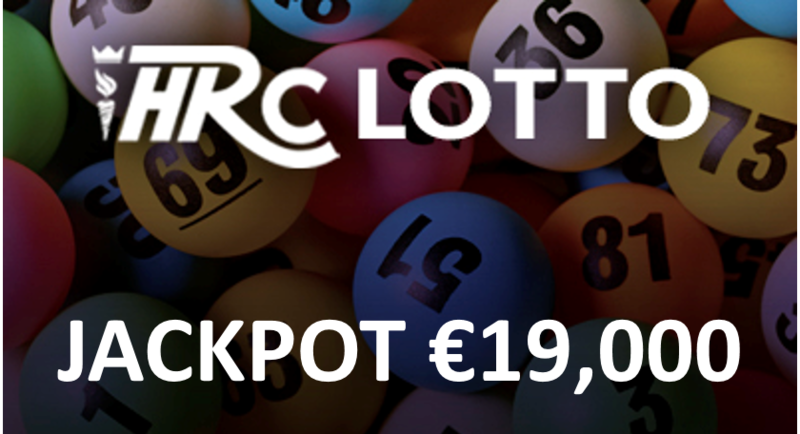 HRC Development Lotto stands at a Jackpot of €19000. There is a match 4 jackpot lotto draw and a lucky dip winner drawn each week. To be in with a chance to win simply complete the form located at this link http://hrc.ie/about/lotto-results/ and return it to the school. Remember if your not in you cant win!! !